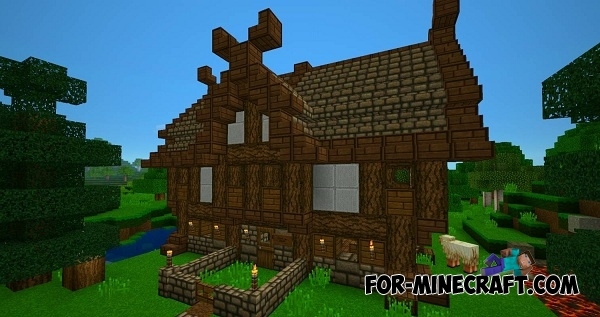 OzoCraft is one of the most popular texture packs for Minecraft in medieval style, and now it is available for PE version. 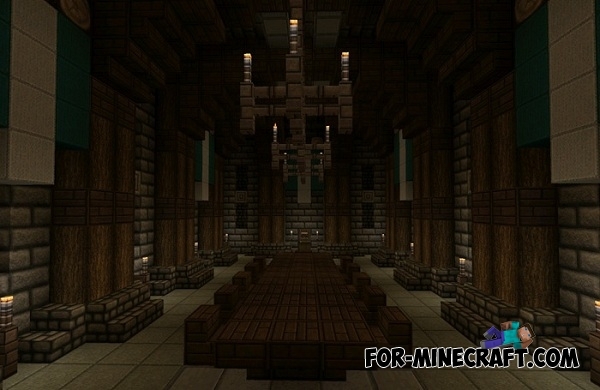 The colors are mostly dark and gloomy, but this is exactly what makes this texture pack suitable for medieval buildings such as windmills, chapels, etc. 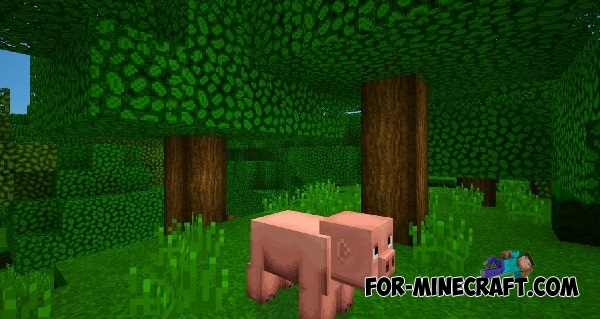 With it, you will be able to build a medieval city. 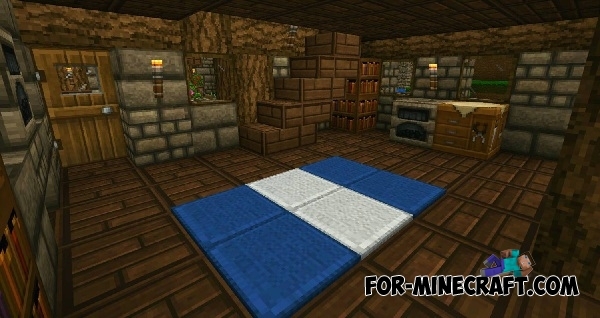 Moreover, OzoCraft texture pack has small size and does not require powerful hardware. You will not find similar textures with the same excellent quality.